We provide regular and emergency locksmith services in the Huntingdon area, and have tons of industry experience serving our customers. 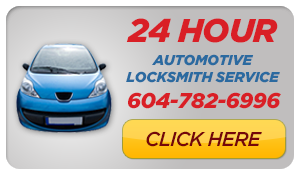 We offer a 24 hour locksmith mobile service, so you can call us at anytime. We’ve got representative who can take your call and experienced locksmiths who will drive out to meet you at your location. Take a look at our many different services below! Mr. Prolock Inc. is your Huntingdon Locksmith in BC of choice and was voted “Best Locksmith in Vancouver” by Vancouver Magazine in 2010. Mr. Prolock Inc. in Huntingdon is a family owned and operated business that provides Professional Locksmithing & Security Services in Huntingdon. 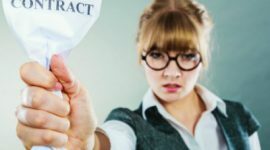 No other Huntingdon locksmith is as committed to your complete satisfaction. Mr. Prolock Inc. was voted the “Best Locksmith in Vancouver” by Vancouver Magazine in 2010. We are a family owned and operated business.